Visiting the Seoul City Wall Museum was the last thing I did when I first explored the interesting Hanyangdoseong. Hanyangdoseong (‘Hanyang’ is the old name of Seoul, and ‘doseong’ means city wall). The museum holds historical records, artifacts, interactive media, replicas, and other materials that could help visitors understand the story behind the wall. 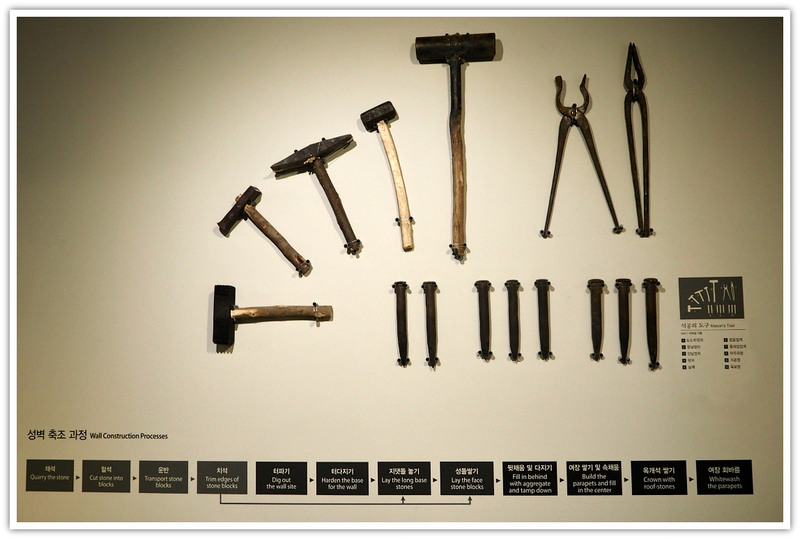 Besides, you will also enjoy the way the items are exhibited using South Korea’s modern facilities. I personally recommend that you visit this museum either before or after you hike the city wall. No need to hike the over 18-kilometer long wall. It is enough to get to the higher point where you have a fantastic view of Seoul and the Bukhansan (mountain) on the other side. Hiking the wall to the highest point is not difficult as the ascending level is not abrupt nor high. It would be a leisurely hike and not so demanding for anybody even for very young kids. From the base to the higher point could only take 25—30 minutes. 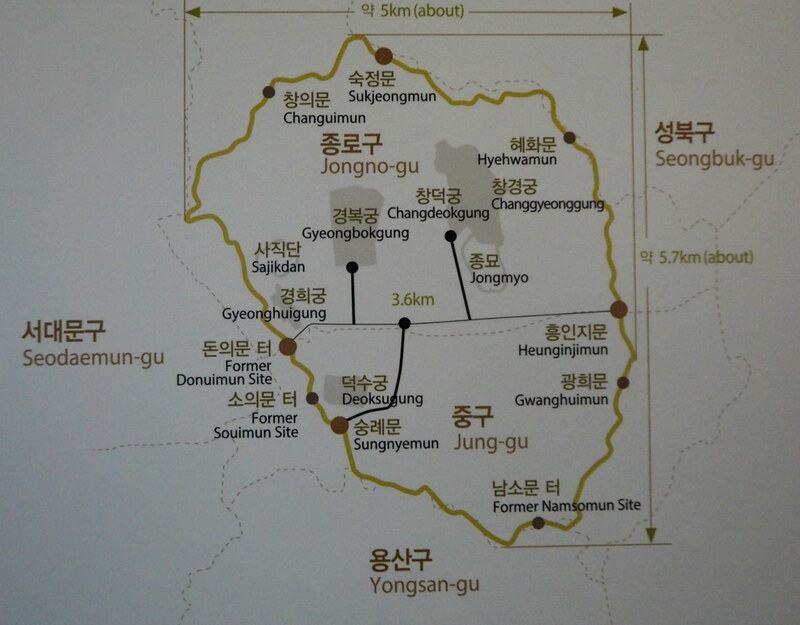 Construction of the Hangyangdoseong began in 1394, after Hanyang was decided upon as the new dynastic capital site, and the wall has endured for more than six centuries. The total length is 18.627 kilometers, and the height is between 5 and 8 meters. The wall was built along the ridges of Baegaksan, Naktasan (or Naksan), Mongmyeoksan (or Namsan), and Inwangsan, conforming to the natural terrain. Formerly, eight gates, wach with unique architectural aesthetics, were built into the wall, while two water gates were constructed under it. Chiseong (square-shaped lookout) were added in some sections, and structures known as Seongnang were built along the walls as storehouses and quarters for the soldier guards. Modern transportation methods, including streetcars and automobiles, started to arrive in the capital from the end of the 19th century, and the city limits expanded beyond the walls. As a result, most of the wall sections on flat ground were removed, but those sections that run along the mountain ridges mostly remained intact. 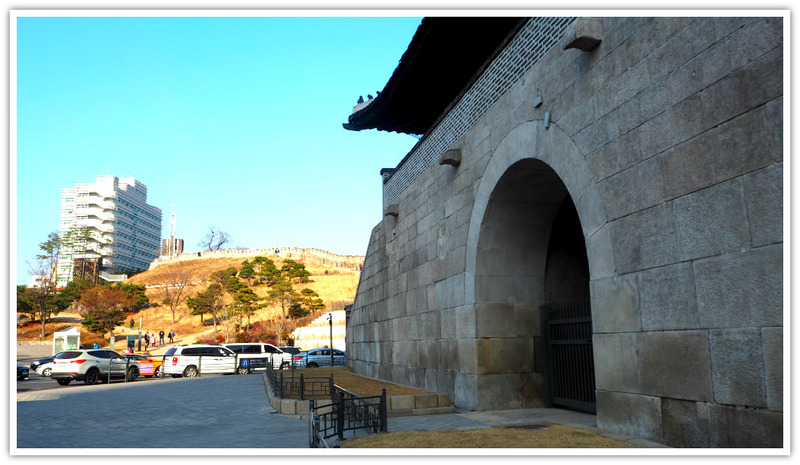 Today, 13.370 kilometers of the Hanyangdoseong still stands, the longest among the world's extant capital city walls. 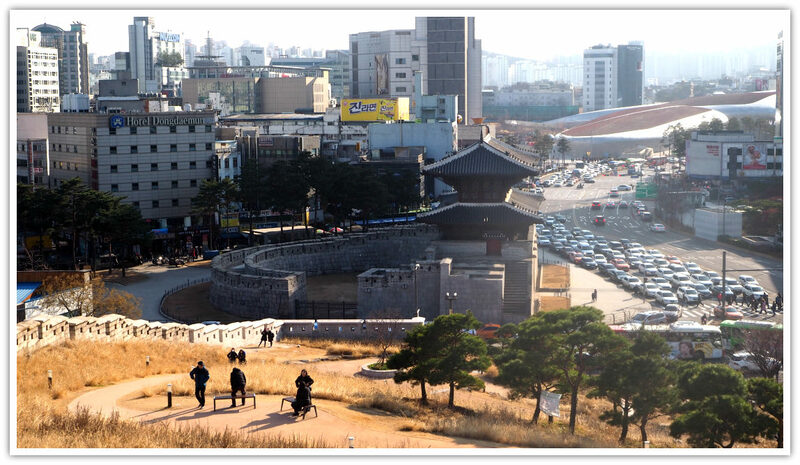 The Seoul City Wall Museum, built close to the Dongdaemun City Wall Park, is a dedicated museum presenting the historical and cultural significance the Hanyangdoseong has played from the time of the Joseon period through to the present. Hanyangdoseong, the Seoul City Wall was first constructed more than six centuries ago and has managed to withstand the test of time. Much of the wall was built along mountain ridges, saving it from the negative forces of modernization. Today, this well-preserved cultural heritage is an inseparable landmark of the Korean capital, Seoul. Seoul City Wall Museum is consists of Permanent Exhibition Hall, Special Exhibition Hall, Seoul City Wall Archives, and Learning Room. 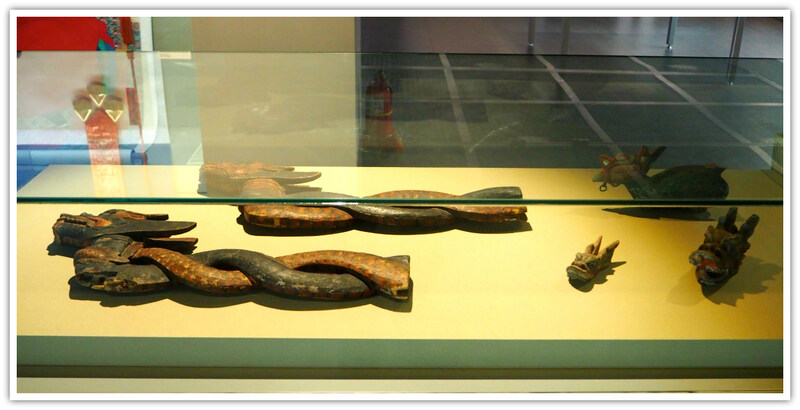 The museum holds many of the 600-year history of cultural heritage and its future value. 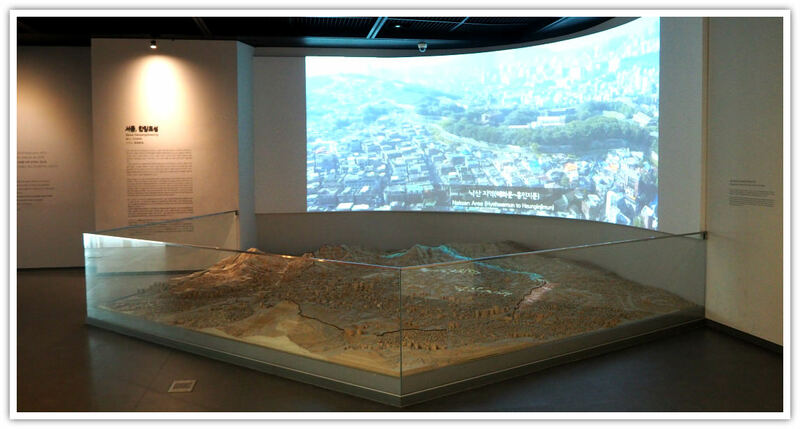 This hall has a scale model and accompanying video which provides an overview of Seoul’s largest landmark, highlighting the significance and value of the Seoul City Wall. One can take a virtual walk around the over 18-kilometer wall and discover exciting information that can be useful for your actual visits to different wall sections. At this hall, you can learn how the new dynastic capital was relocated to Hanyang (present Seoul) and how the new capital and its city wall were built. This hall also introduces the procedures for the opening and closing the city wall gates, the system of city wall maintenance and the way the life for residents inside and outside the city wall. Seoul City Wall suffered much damage when the nation modernized during the Japanese occupation (1910-45) and after the Liberation in 1945. This hall showcases the efforts to excavate, rebuild, and restore the damaged sections, and shows how the Seoul City Wall has once more captures the hearts of the public. The first floor is where you can find the main entrance and lobby to ask for guidance from the Front Desk when necessary. In the Lobby area, passing the Front Desk, you will see a full multi-vision display prominently posted on the wall. 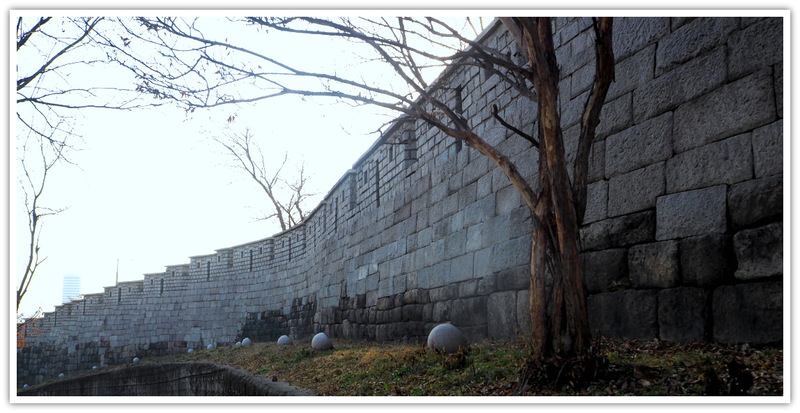 This media-art displays the Seoul City Wall as it was seen in the past, and how it looks at present. 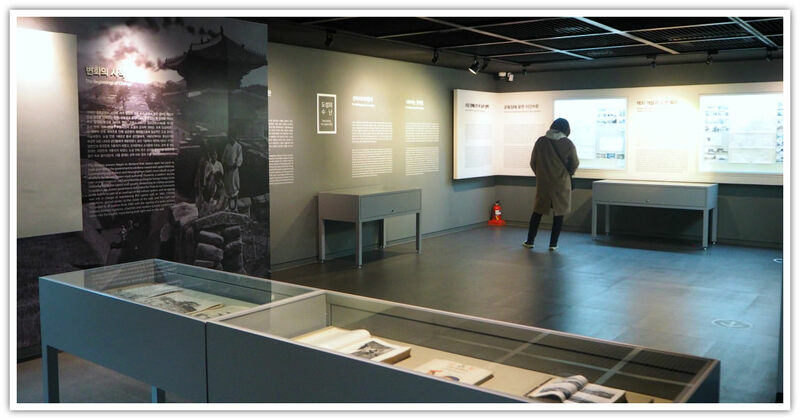 In the second floor, you will find the Special Exhibition Hall, Seoul City Wall Archives, Learning Room, Lockers, and washrooms. 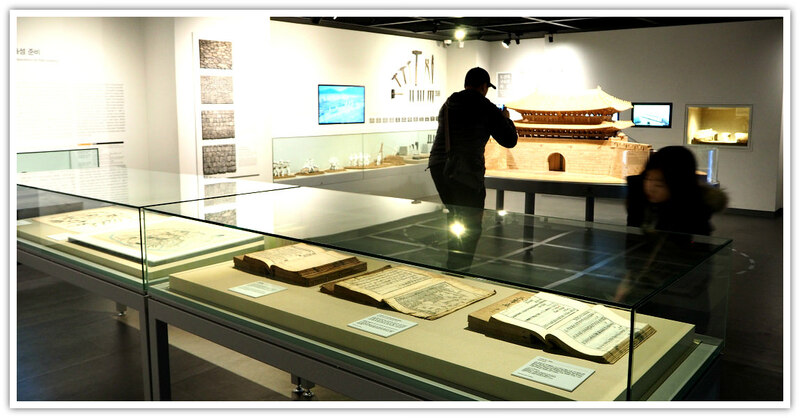 The special exhibitions are available only for a limited time on various themes related to the city wall. You may check the special exhibit ahead through the museum’s website: www.museum.seoul.kr. 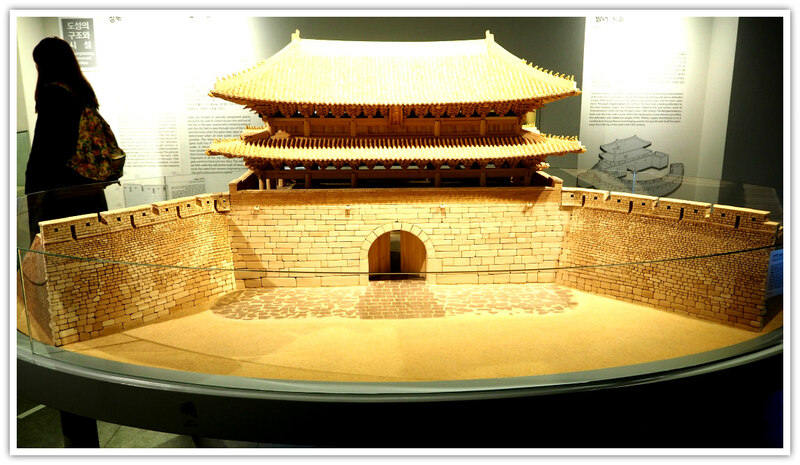 The materials available are related to the historical and cultural aspects of the Seoul City Wall while you browse the archives, you can also check out the model of the Seoul City Wall which is made of Lego blocks by volunteers. 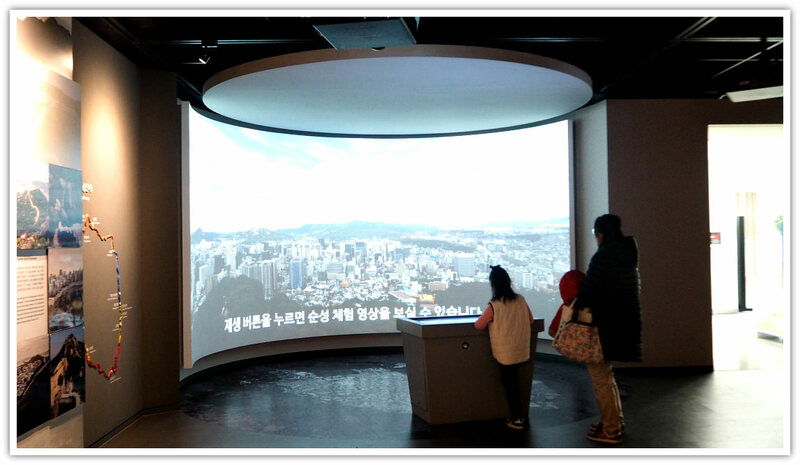 This special room offers various information and useful programs on the Seoul City Wall for its visitors. Chairs and tables are available for all visitors. Audio visual materials are presented during specific time and schedules arranged by the museum management. As mentioned above, this floor has two permanent exhibition halls for all to see – Exhibition 2 and Exhibition Hall 3. You can easily take any public transport to get to the museum. Since it is located on a hillside and right beside the wall, you need to walk a bit from the bus stop or subway for about 3 to 5 minutes. It is the easiest and more convenient wherever you are coming from the city. Take Line 1 and get off at Dongdaemun Station Exit. Alternately, you can take Line 4 at get off at Dongdaemun Station Exit 10. From any of those exits, you can see the mountain and walls or the Dongdaemun (gate). Cross towards the wall, and you will see the museum located around 60 meters ahead. You won’t miss to find it as it is the only tall one built near the wall. Seoul Design Support Center, 283, Yulgok-ro, Jongno-gu, Seoul, Korea. The museum offers FREE entrance to all visitors. The parking area is quite limited. Therefore, it is advisable to take public transport is possible. Personally, I suggest that you visit the museum first before going hiking and exploring the wall. This would definitely help you appreciate its wonder, historical and cultural value. Besides, you will better understand its story and enjoy your exploration. Hope you have a memorable and educational visit to this museum. And, don’t miss to walk a bit by the wall. It is worth your time — safe travels.